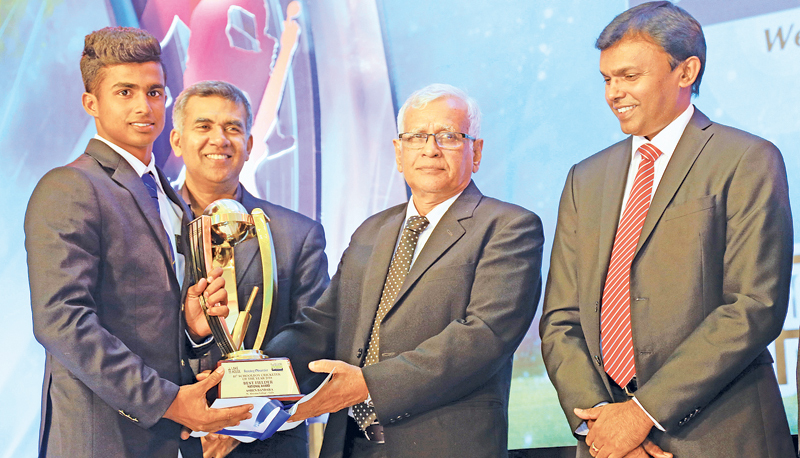 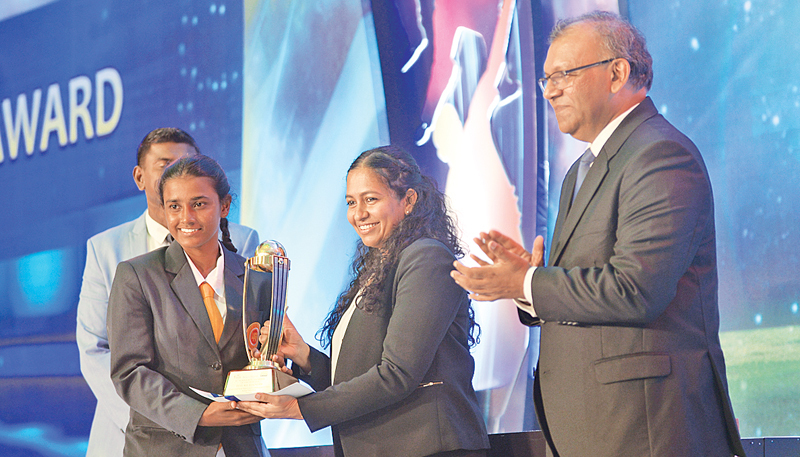 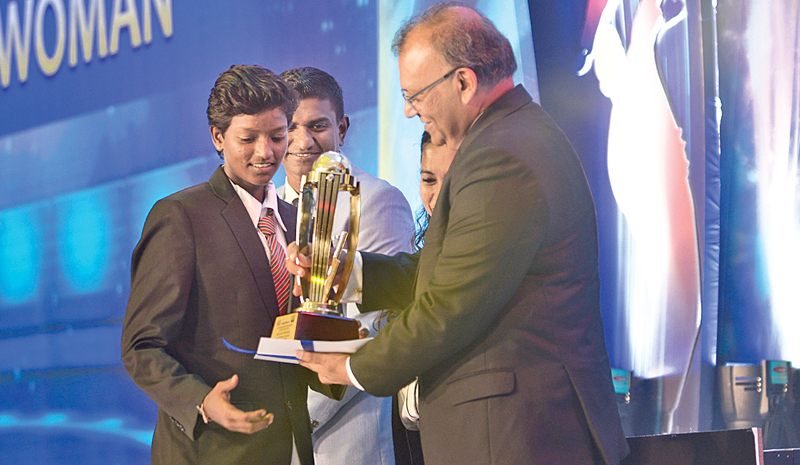 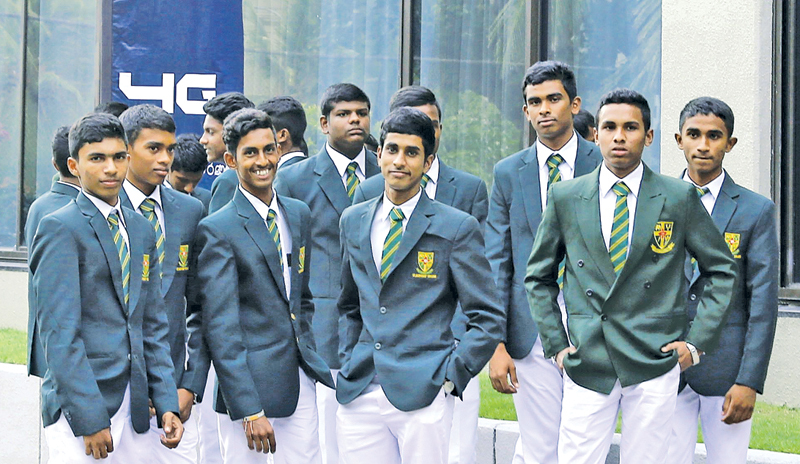 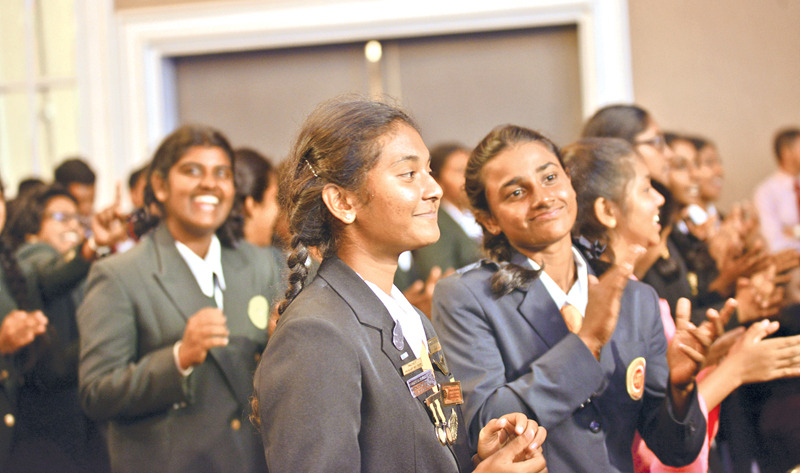 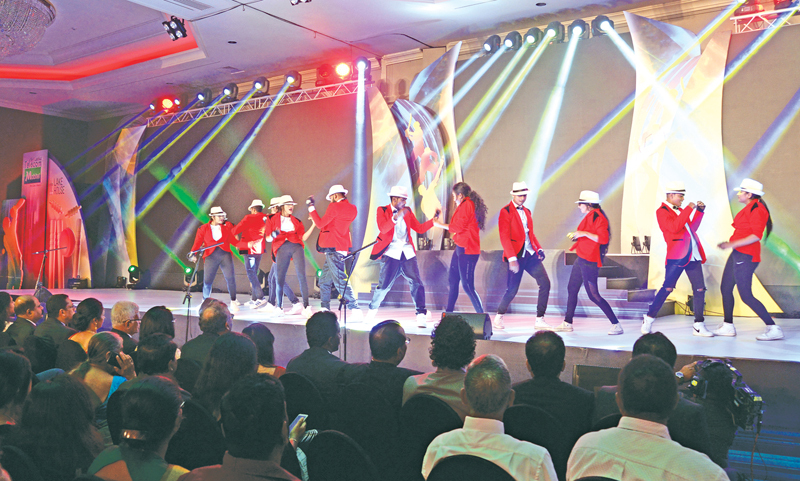 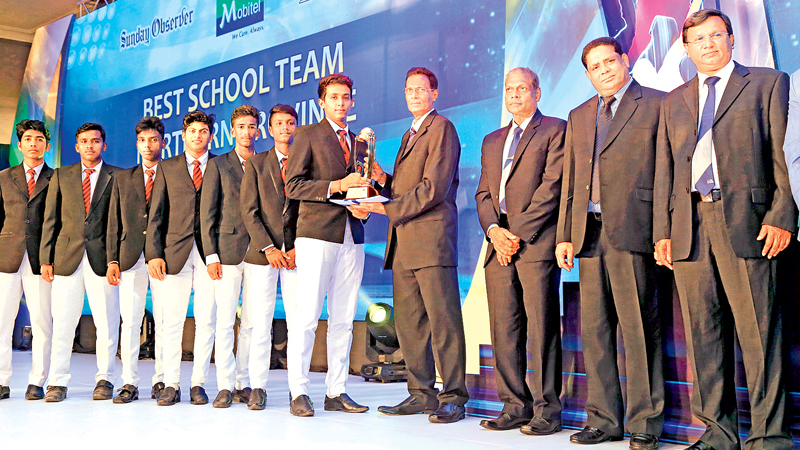 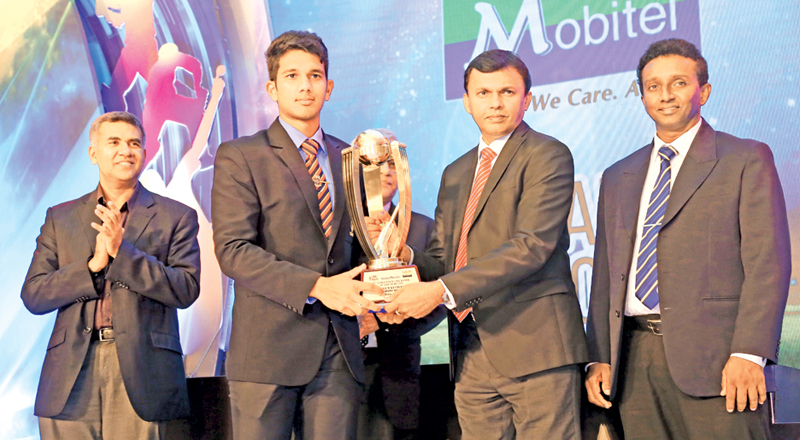 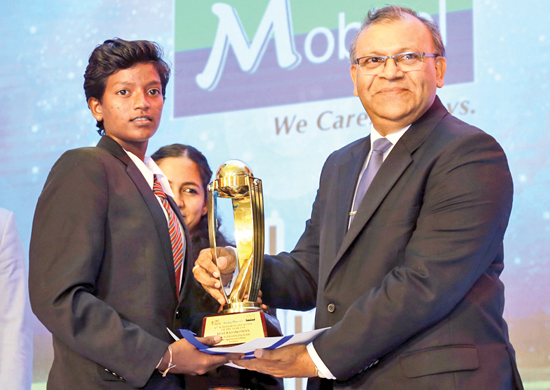 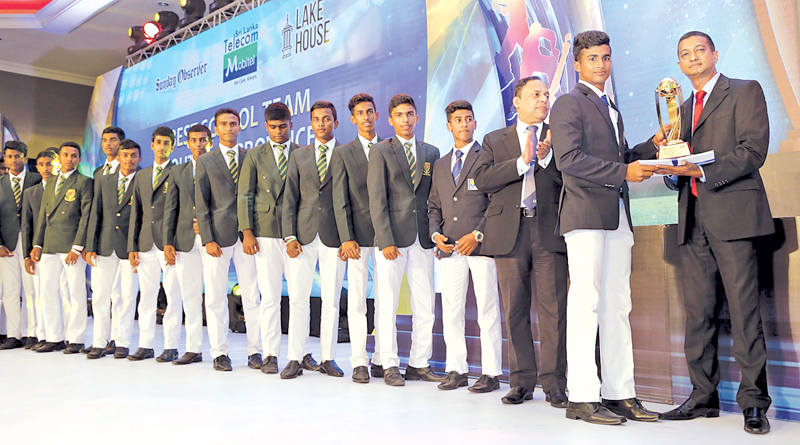 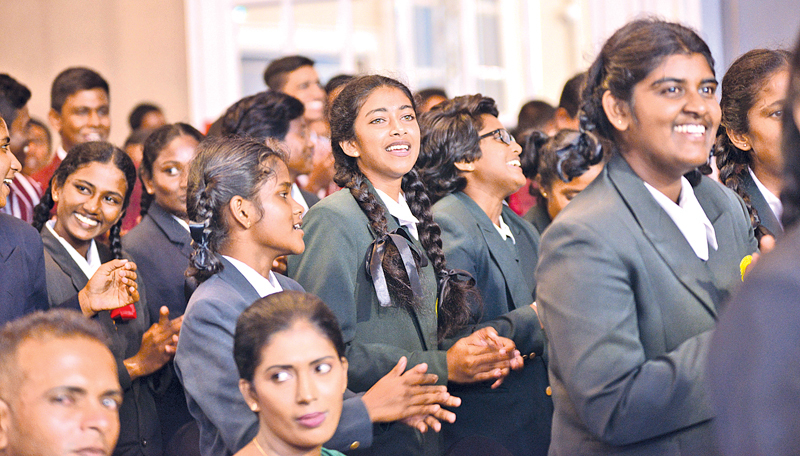 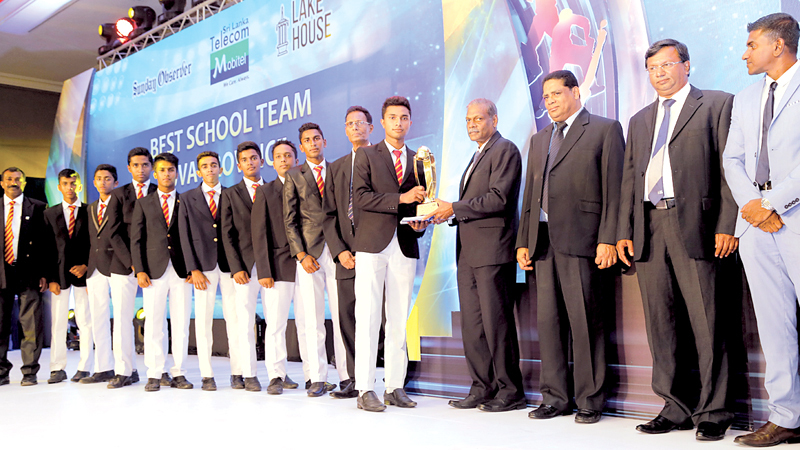 The Best Behaved Team Nalanda College receiving their Trophy from Deputy General Manager Finance ANCL VS Bois at the Observer-Mobitel Schoolboy Cricketer of the Year Awards ceremony held at the Colombo Hilton. 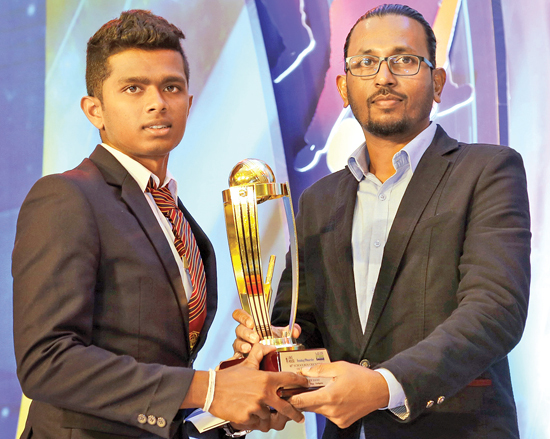 Deputy General Manager Planning and Strategy Sumith Kotalawala presents the Trophy for the Best School team from the North Western Province St. Joseph Vaz College Wennappuwa to their skipper. 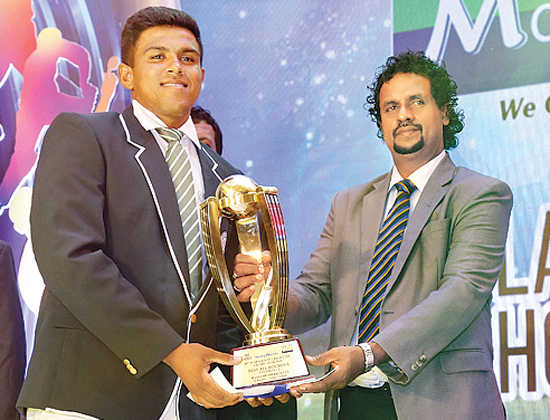 The Best All-rounder in the Div. 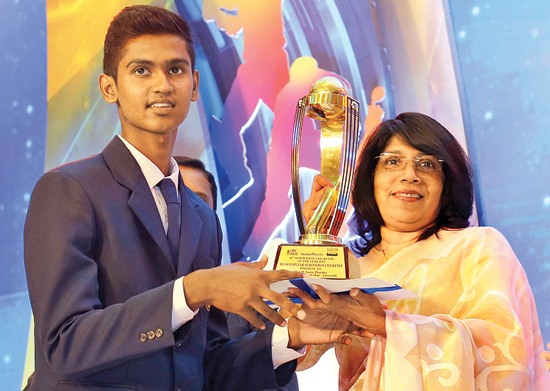 III category Mithila Poornajith accepts his Award from Madara de Mel the Deputy General Manager Branding and Communications of Lake House. 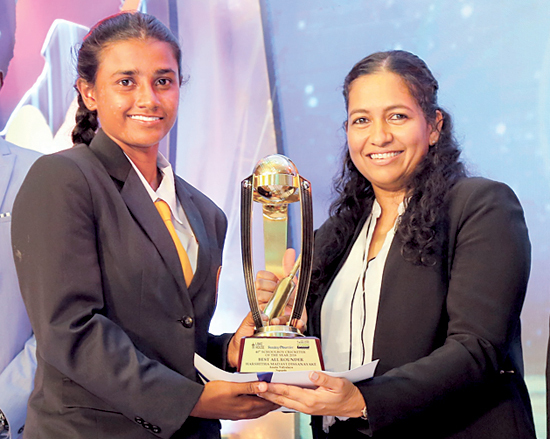 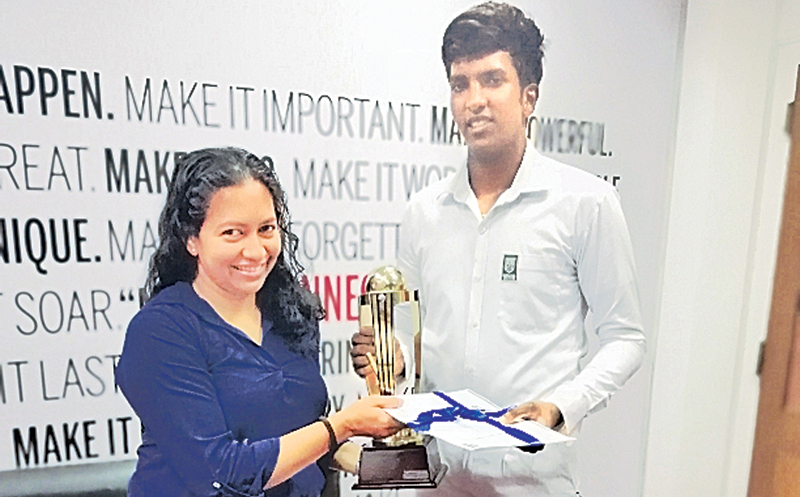 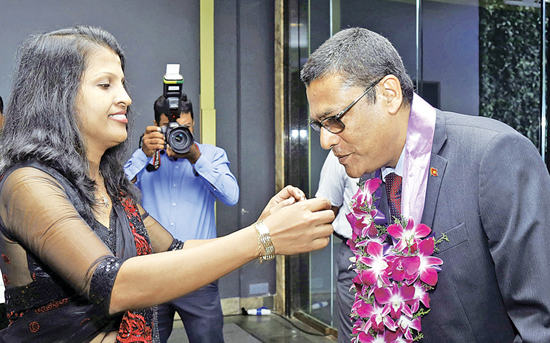 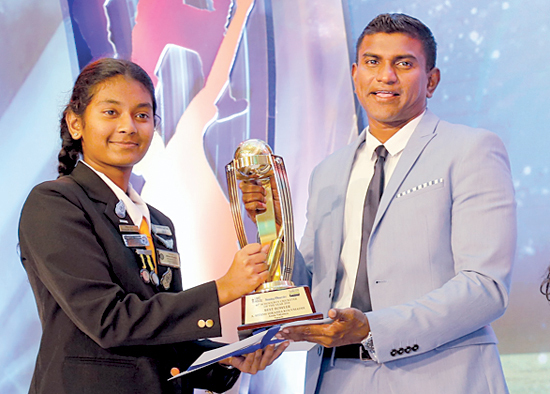 Best Batswoman - Kaveesha Dilhari, Devapathiraja MMV, Rathgama. 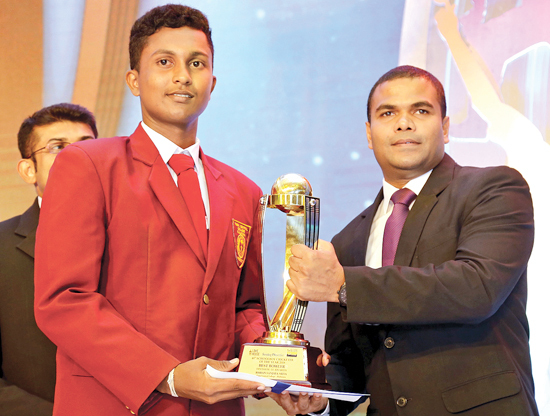 Best Bowler - Sithmi Hirasha, Anula Vidyalaya, Nugegoda. 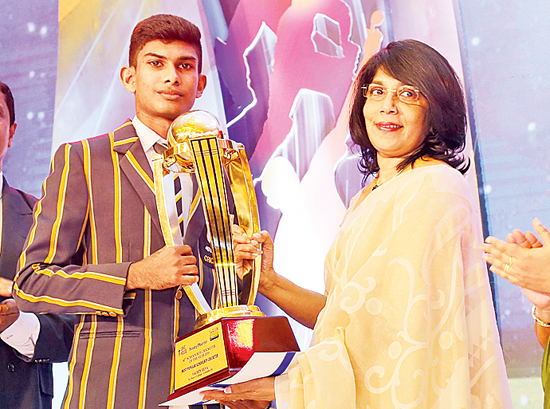 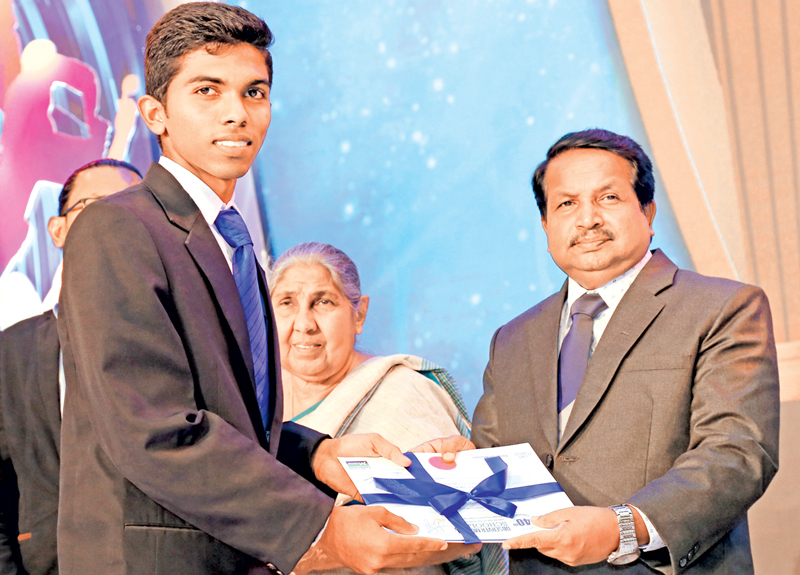 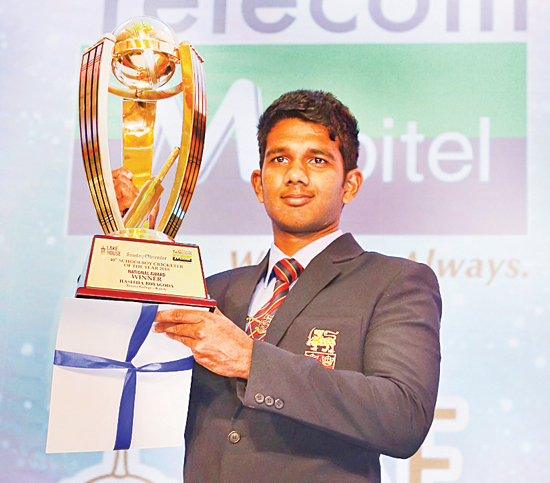 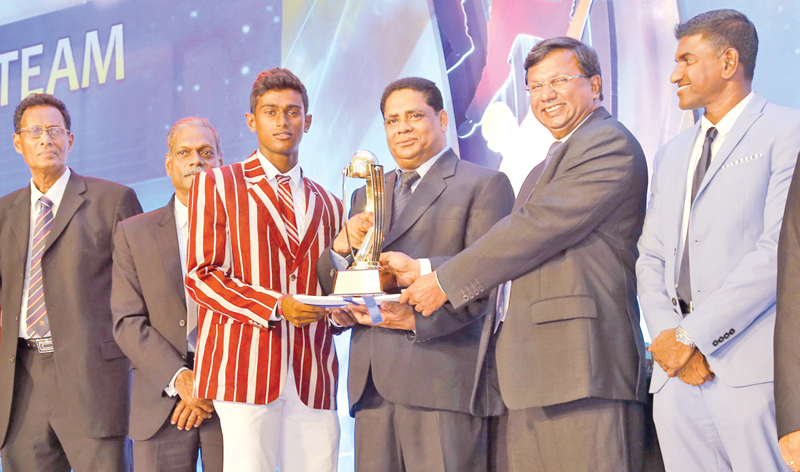 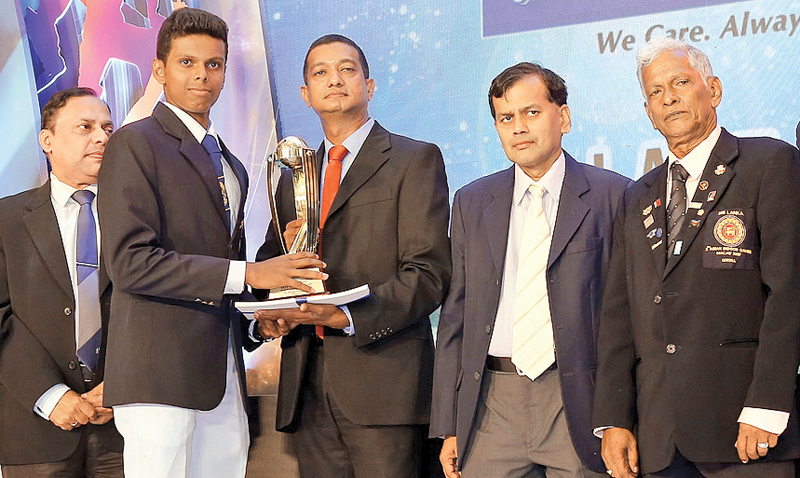 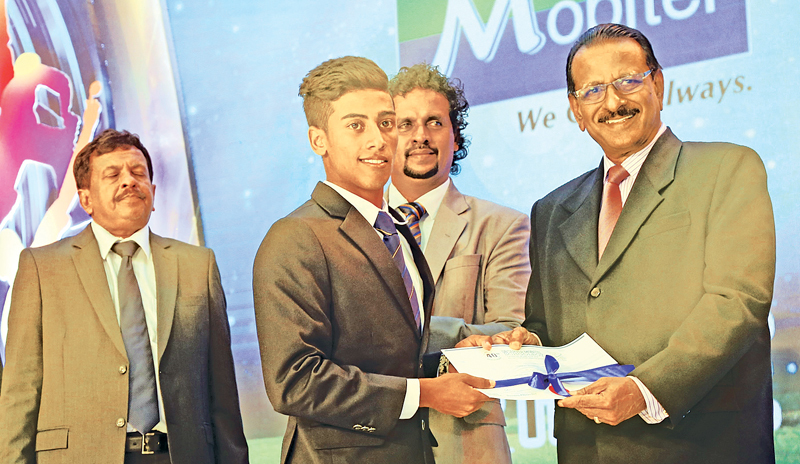 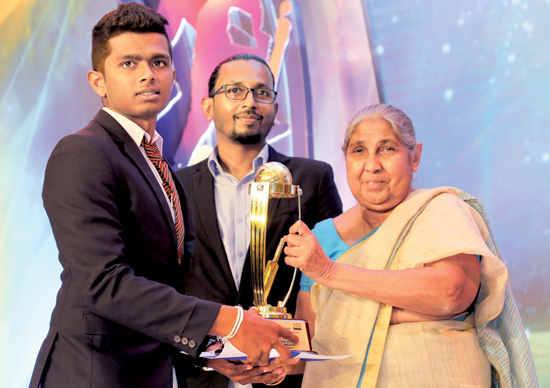 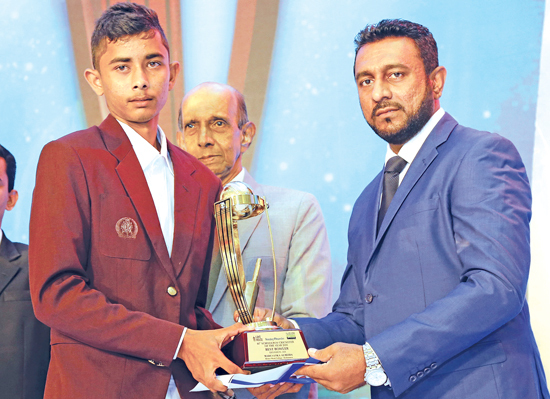 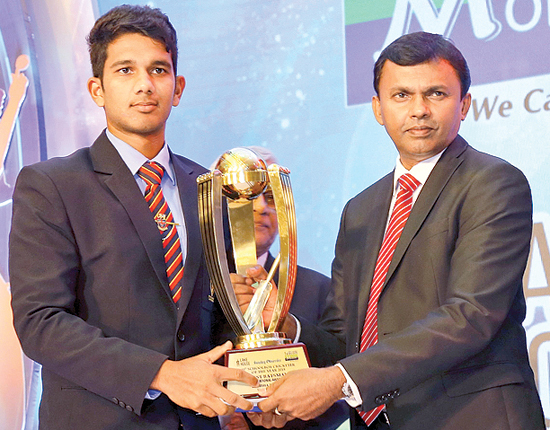 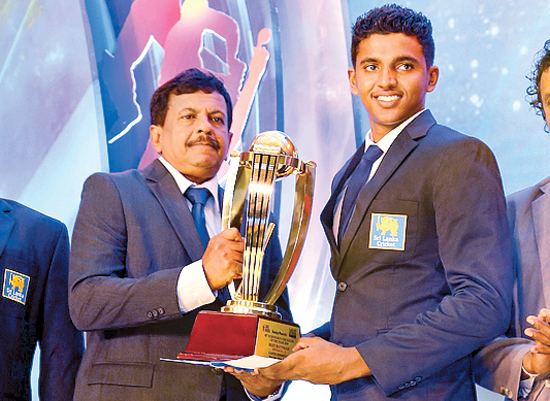 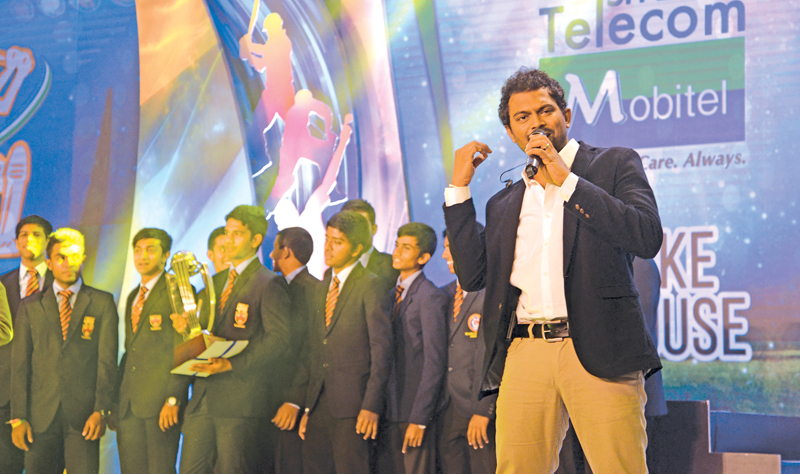 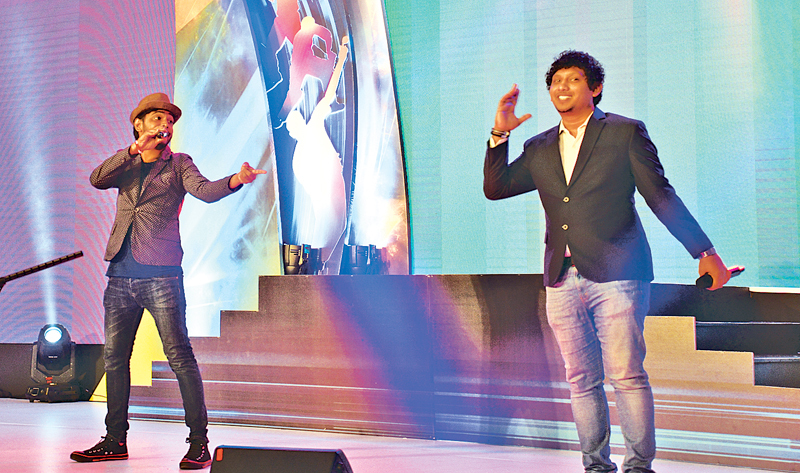 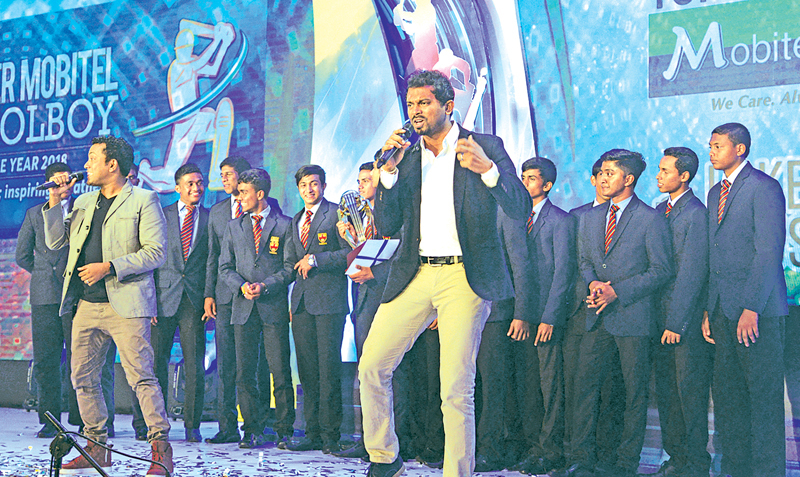 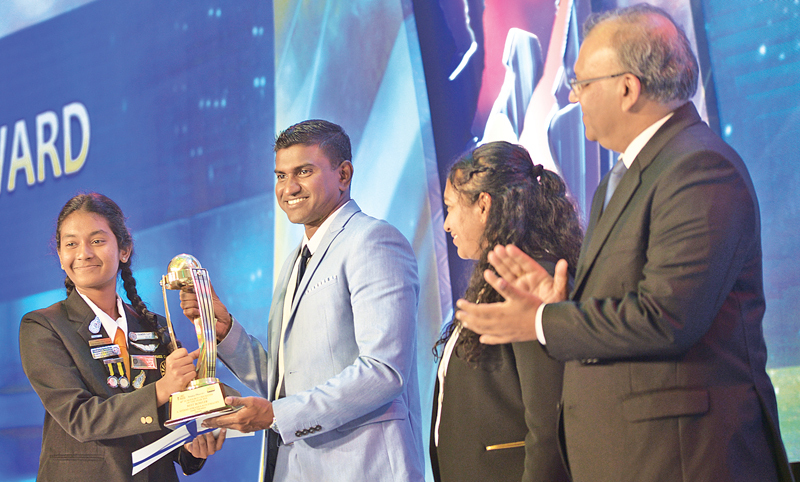 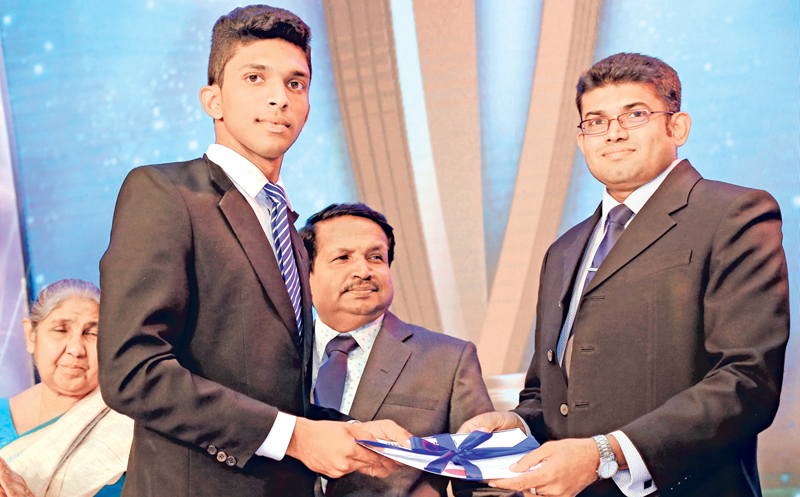 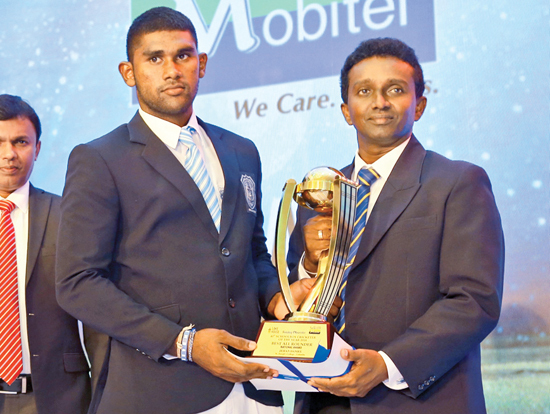 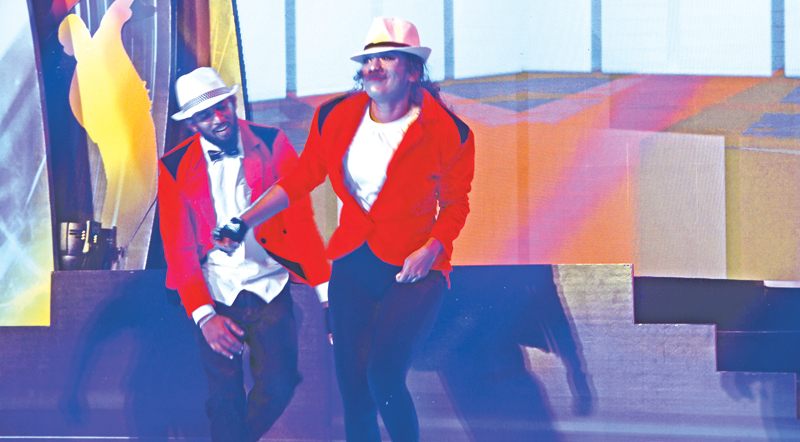 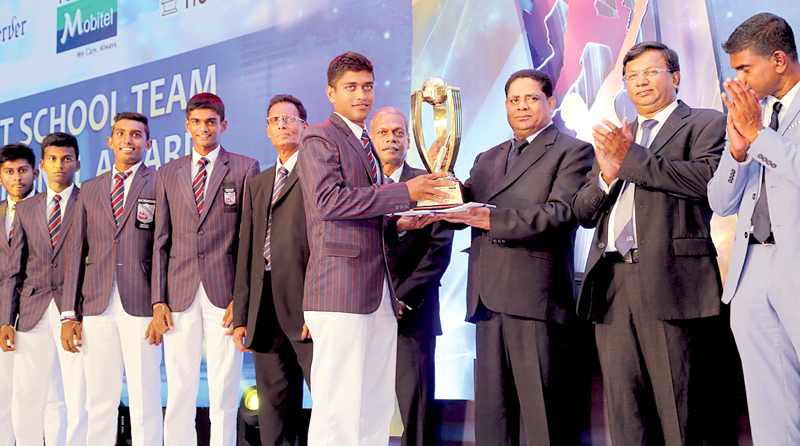 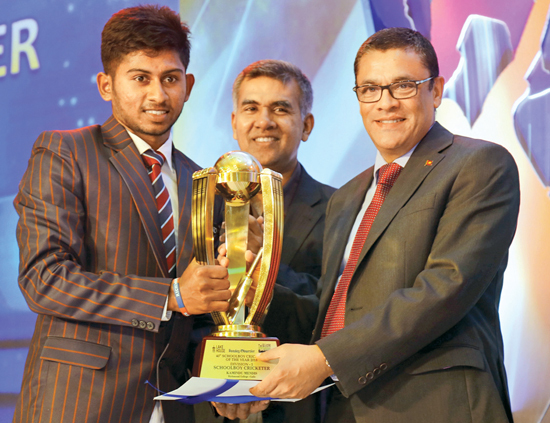 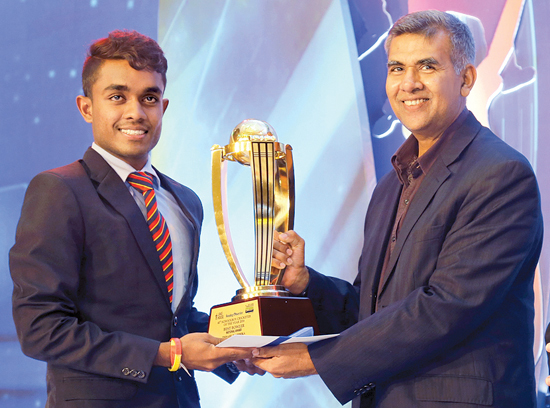 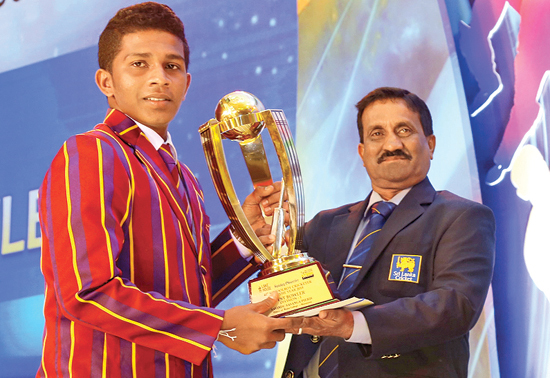 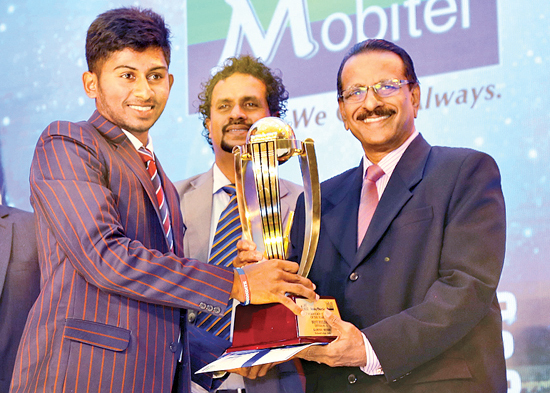 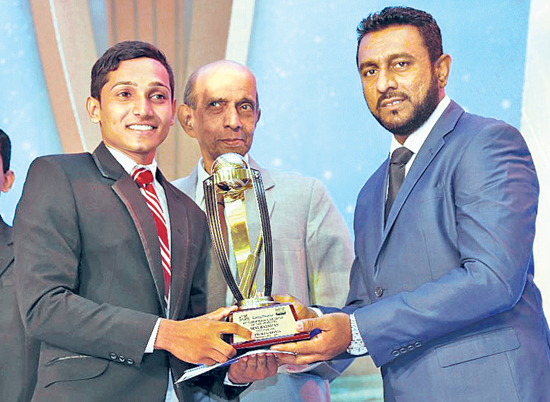 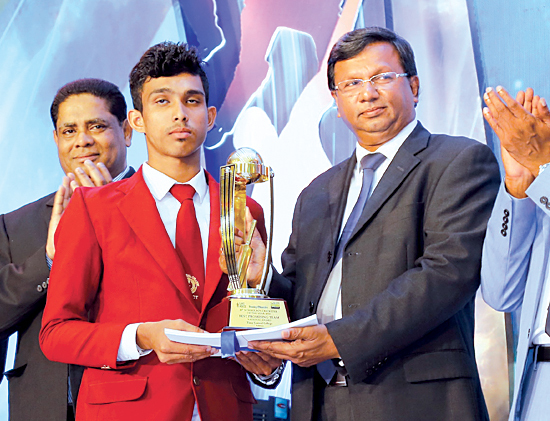 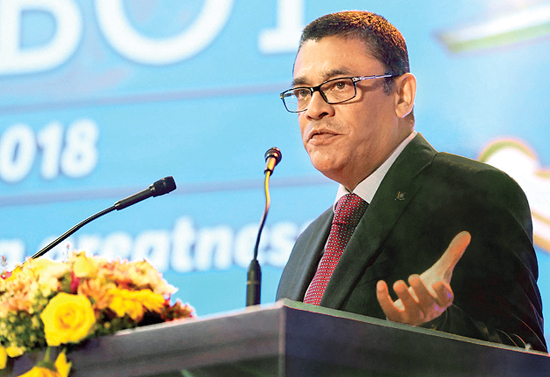 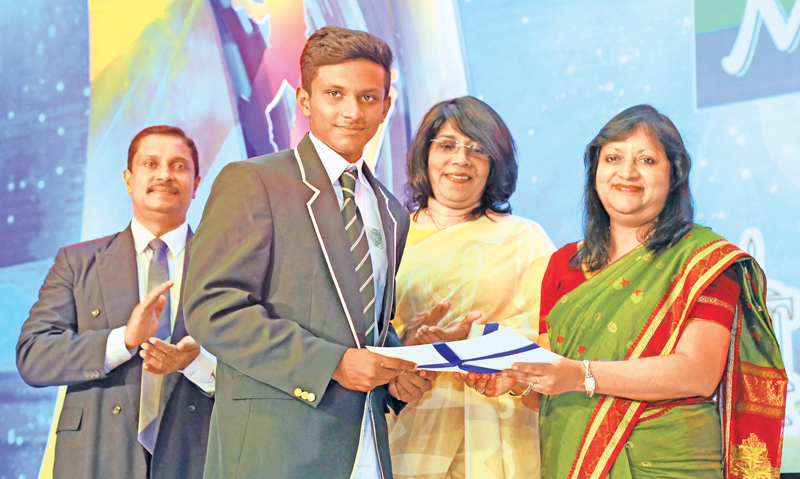 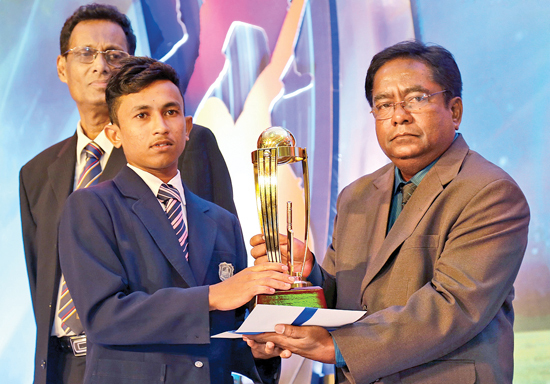 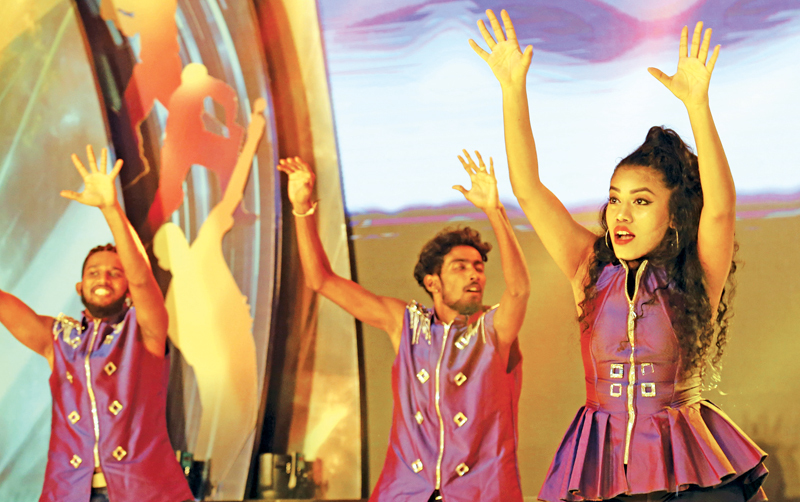 Best All-rounder - Harshitha Madavi, Anula Vidyalaya, Nugegoda.